1. Learn about the Different Types of Styles of ADHD, and decide which Type is closest to describing your unique situation. "ADHD and Depression": Eeyore says, "Thanks for noticing me..."
2. 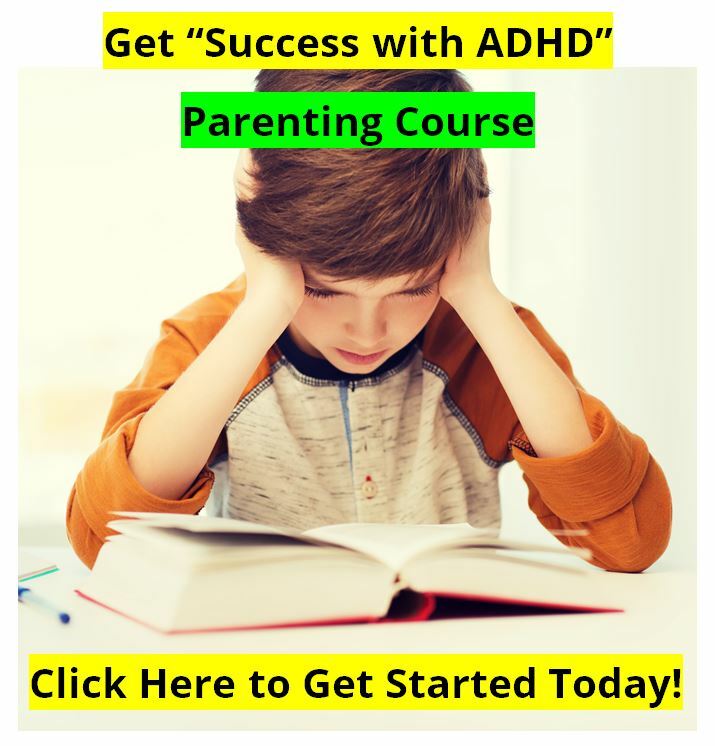 Learn about the Specific Alternative Treatment Strategy for that Type of ADHD. 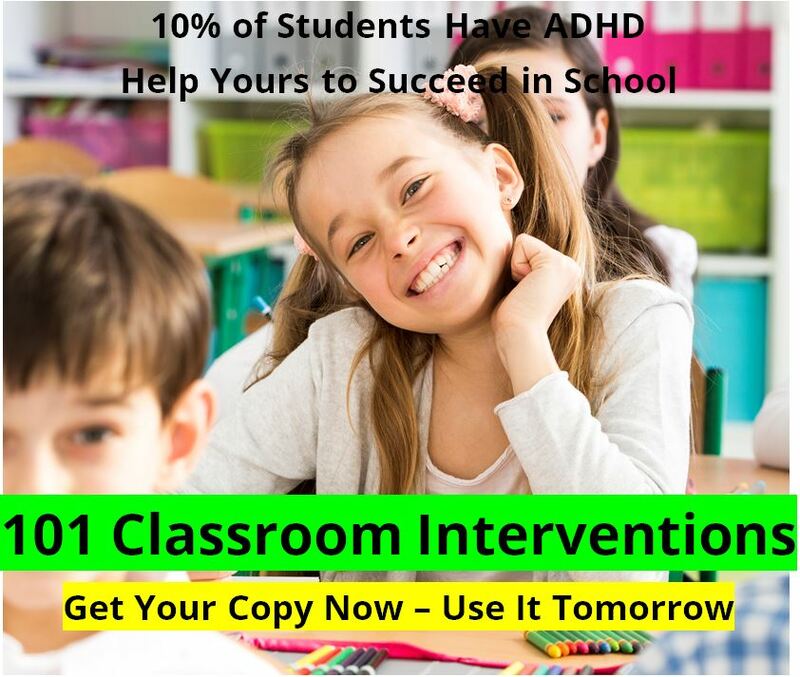 Specific ATTEND Treatment Strategy for "Classic ADHD"
Specific ATTEND Treatment Strategy for "Over-Focused ADHD"
Specific ATTEND Treatment Strategy for "ADHD with Anxiety"
Specific ATTEND Treatment Strategy for "ADHD and Depression"
3. Order the Products needed for that Specific Treatment Strategy. 4. Print out a copy of our Different Types of ADHD Decision Tree and Parent Rating Scales (PDF format), sit down, and rate the Baseline Performance section. Keep the Rating Scales around. Once you begin the Specific Attend Treatment Strategy, then rate changes every two weeks and track the changes! 5. Begin our ADHD Diet as soon as possible, today if you can. This will take about two to four weeks to make a significant difference, so begin ASAP! 6. Once your products arrive, begin implementing the Specific Treatment Strategy chosen. Stick to it! Give the Strategy time to work! And stick to the Eating Program too! 7. Be sure to update your Rating Scales every two weeks. Getting the most our of your VAXA Attend. 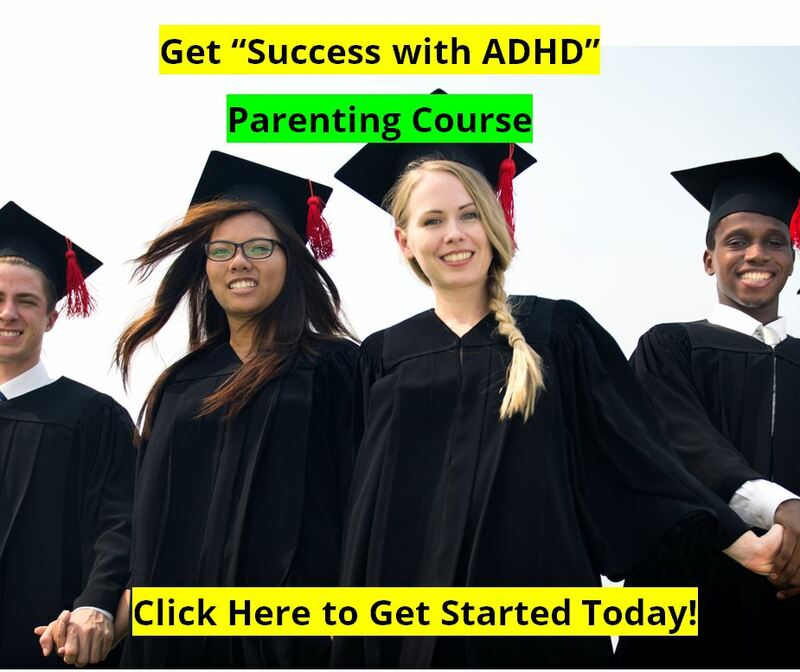 Attend for ADHD : Does Attend Really Work?